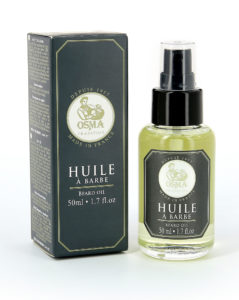 75 ml of Muhle Aloe Vera traditional Shaving cream, will last you 50 shaves of pleasure. This natural product, also free of foaming agents. Raw vegetable makes up the main body of this fine product by the 76 year old company. A barber would use this level of quality shaving cream. 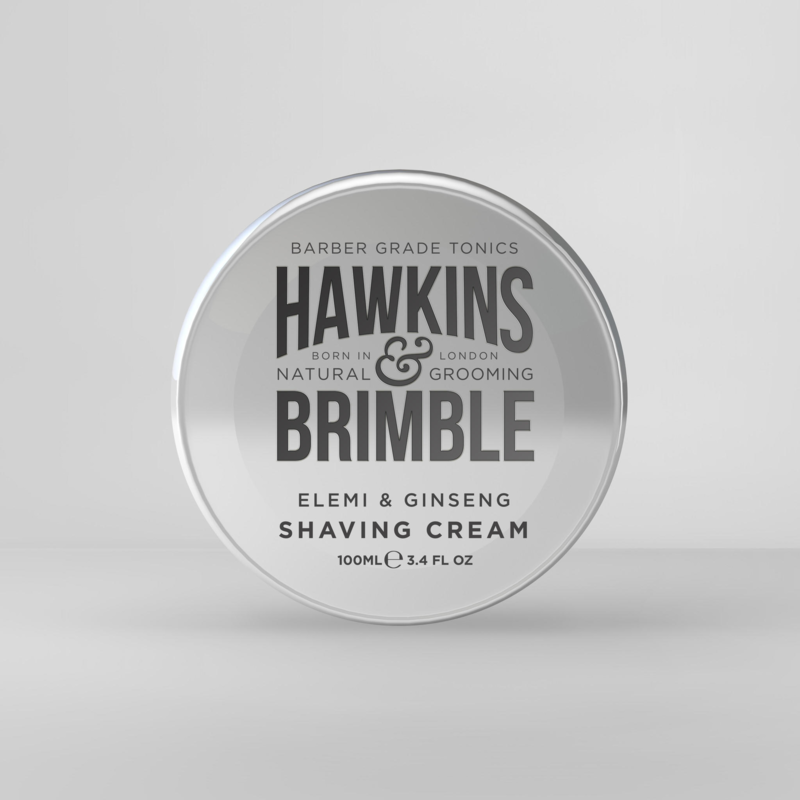 Once wet and also whipped by a traditional shaving brush, a pea sized amount of this cream will erupt Into a thick lather. A long lasting grip on the face, Is a mark of an excellent shaving cream. A shaver should once lathered, be able to answer the phone and then return to his shave. With the same amount of cream on the face. The benefits of Aloe Vera are quite fantastic In terms of reducing Inflammation, which Is akin to shaving rash. Which can stand out like a sore thump, what ever razor used. Traditional shaving Is close. 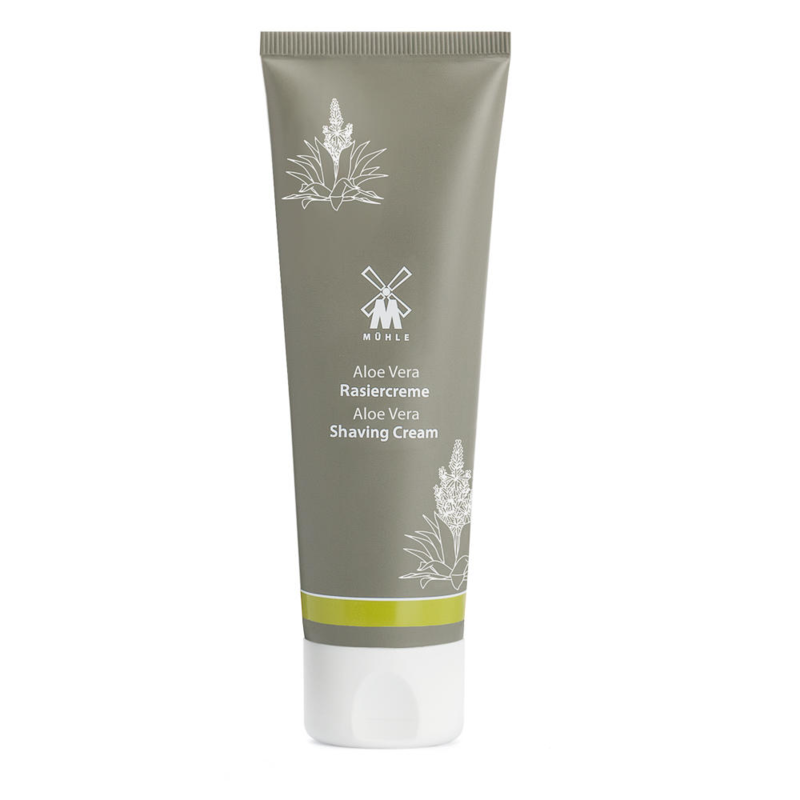 Therefore the skin can be scuffed, whereas Aloe encourages new growth of skin cells. It is also one of the best moisturizer on the planet. To use Muhle Aloe Vera traditional Shaving cream, submerge your face In a hot sink, throw In your brush too. I like a dripping brush but not to much. Apply the cream to a mug, or your hand If a frugal man like me and whip a bit. I tend to whip most of It on my face but that’s me, then paint It like an emulsion undercoat. Then choose your weapon. Edwards traditional shaving are official retailers of Muhle and think they’re Muhle R 89 safety razor would glide through this quality shaving cream. 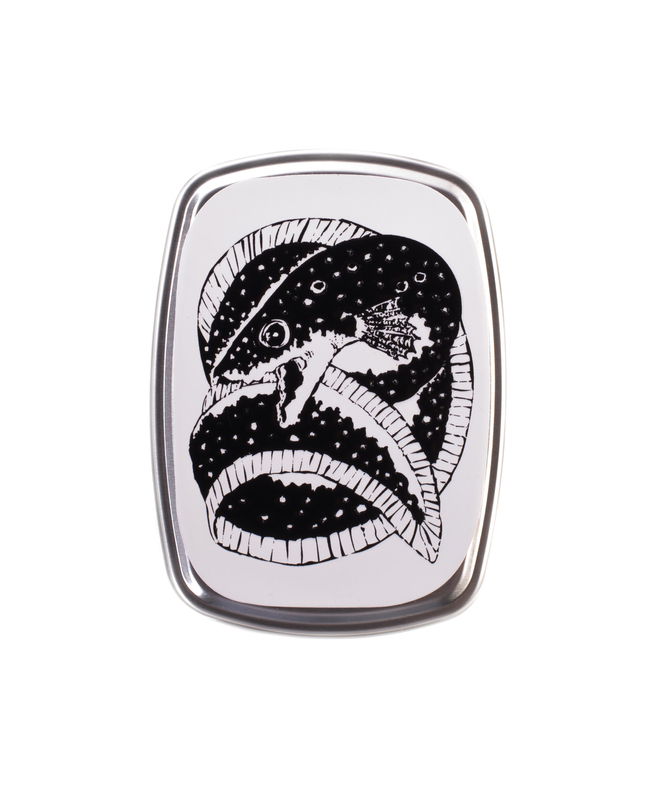 Click the link to see the other 56 Muhle products we have on the site.